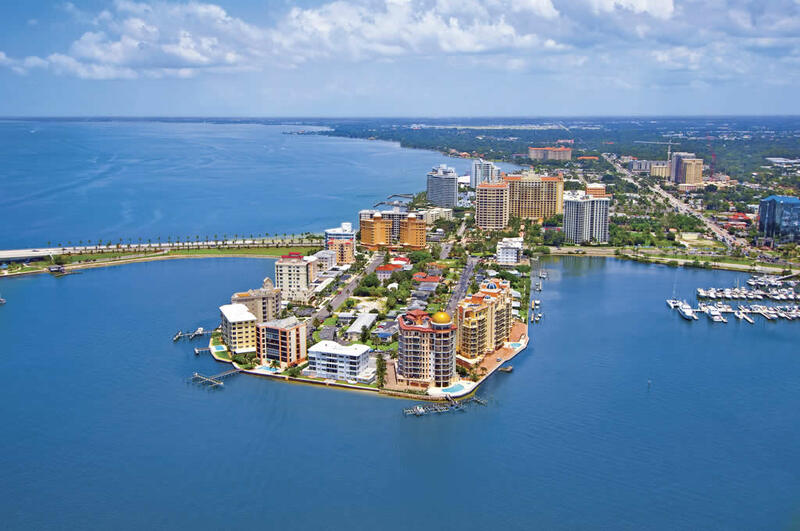 Once known simply as Cedar Point, it’s easy to see why this tiny 22-acre peninsula—that juts into Sarasota Bay—eventually earned the name Golden Gate Point. 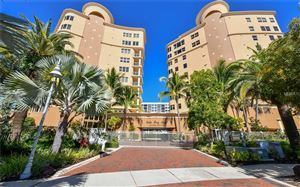 Much has been done over the years to improve what ultimately became the storied gateway to John Ringling’s resort communities on St. Armand’s, Lido and Longboat Keys. 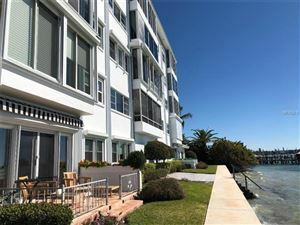 With the magnificent Ritz-Carlton Hotel as its new neighbor, today’s Golden Gate Point is the address for some of the city’s most impressive residential offerings. 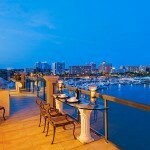 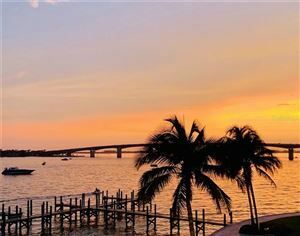 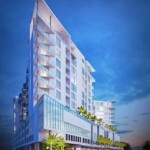 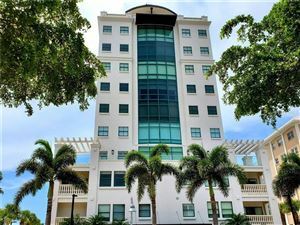 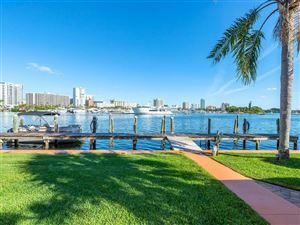 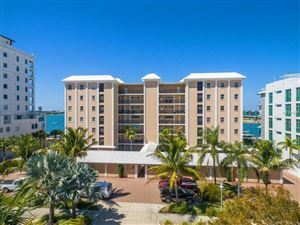 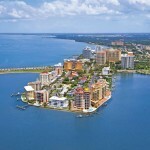 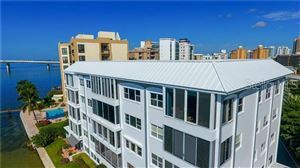 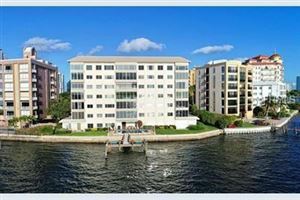 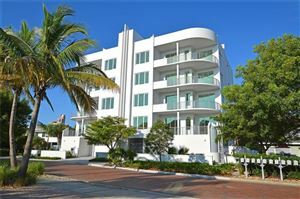 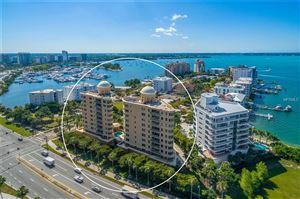 Luxury condominiums hug the shoreline and command breathtaking city, bay, gulf and sunset views. 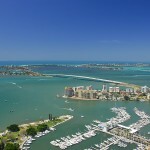 A short scenic walk is all that’s required to transport you to the restaurant, shopping and cultural offerings that have made Sarasota an international destination. 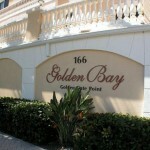 See all Golden Gate Point.